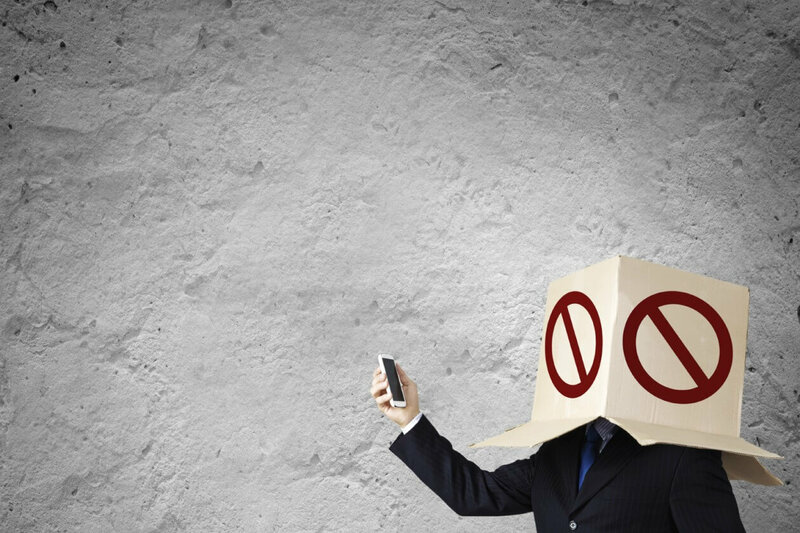 Ad-blocking is a very hot topics of debate within the advertising and marketing industry in 2016. 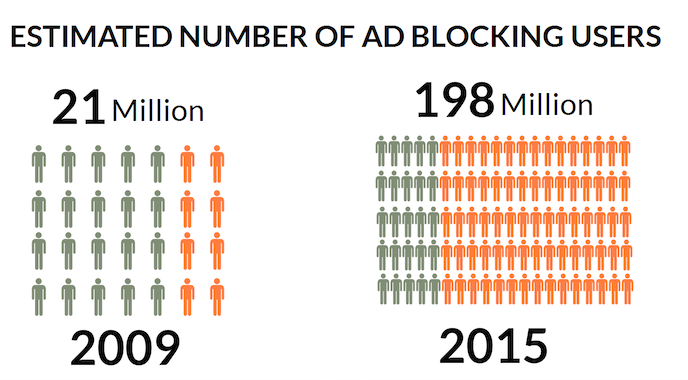 The number of ad blocking users has increased from 21 million in 2009 to 198 million in 2015. 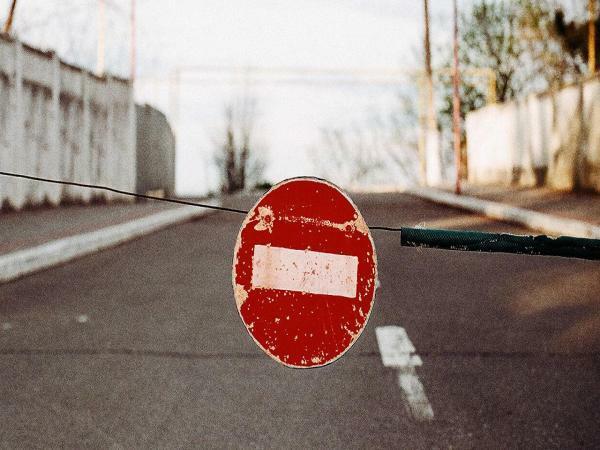 In the UK, for example, active users of ad blocking have grown 82 per cent in 12 months. The numbers are accelerating as the market splits between advocates for more consumer control and those defending the importance of advertising. The ‘more consumer control’ campaign includes Apple, who last year gave 700 million of its customers ad blocking options. More recently Samsung has begun supporting ad blocking plug-ins for its Android enabled smartphones. As Samsung is the single-largest smartphone manufacturer on the market, with a 22 per cent market share, this is an important development. Meantime, Google disabled 49% more ads in 2015 for violating its policies than the prior year. That’s 780 million ads (2015), up from 524 million in 2014, 350 million in 2013 and 220 million in 2012. However, a lot of Google’s efforts are new protections against malware and bots, as well as controlling unrealistic claims of benefits. In the camp defending advertising are the publishers and other content providers dependant on advertising as their primary source of revenue, Some argue that blocking ads violates the implicit agreement between publisher and reader. The idea being that the publisher provides free content in exchange for the reader viewing the advertising material. Whilst advertising is a fact of life and isn’t going away any time soon, it looks like the advertising industry has in places become overzealous and made advertising too pushy, intrusive and distracting. From the early days of pop-up ads (which were almost universally disliked), the industry has introduced floating pop-ups (difficult to close), outstream video, in-image banners and remarketing ads (which many consumers find unnerving and invasive). Whilst consumers navigate the barrage of ads, these ads are often collecting personal data, often without either the consent or the knowledge of users. Finally, many ads use low quality advertising content that brings little value to the user. All in all, not a great experience for the consumer and certainly not the way to build strong relationships. But to focus purely on the sometimes misguided tactics of publishers and advertisers alienating users for short term gain, is to miss another very critical factor ie. the empowered, digital savvy consumer. Consumers have got more control in their engagement with publishers and brands than ever before. 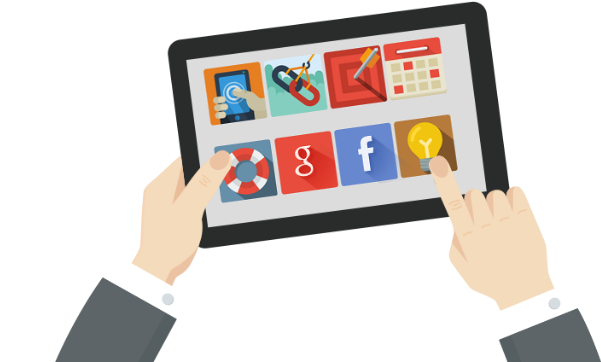 They have a dizzying choice of media, almost instant access through smartphones, tablets etc., and huge information transparency from social media, search engines and more. Brands like Apple and Samsung may have a deep seated belief in the rights of consumers, or they may just understand that with a major shift in power to consumers that isn’t going to be reversed anytime soon, it makes sense to align with the new reality. Increasingly, brands understand that pursuing old ad tactics that fuel consumer alienation is not the path to continued success. You only need look at the frenzied activity around content marketing and burgeoning spend of brands on content to see the race is on to create higher quality content and distribute it effectively. Some brands are going as far as creating their own content studios, in house news rooms whilst others build immersive lifestyle content hubs with content curation, blogs, reviews, comments and more. And at a tactical level there are a range of new activities to overcome ad blocking and reach consumers effectively, from the increased use of rich content to help brands with their storytelling, accessing consumers through social media messaging apps, and using moment marketing around key TV shows, sporting events etc in order to get digital cut-through (just take a look how social players such as Twitter are focusing here). But to really get this right, the most ambitious brands realise that they have to provide relevant content experiences that are timely, consistent and engaging across devices and channels. This means the ability to personalize content experiences whilst breaking down content, organizational and insight silos to distribute the best content experiences on an omnichannel basis.